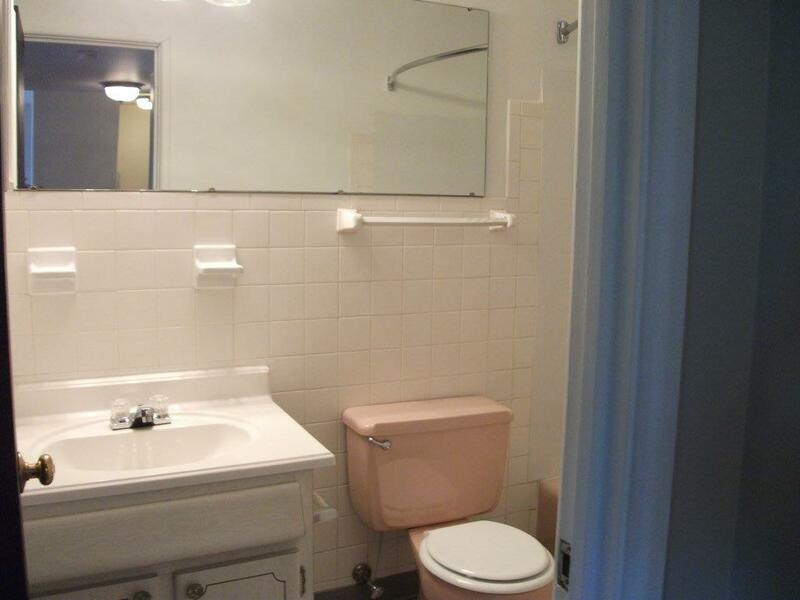 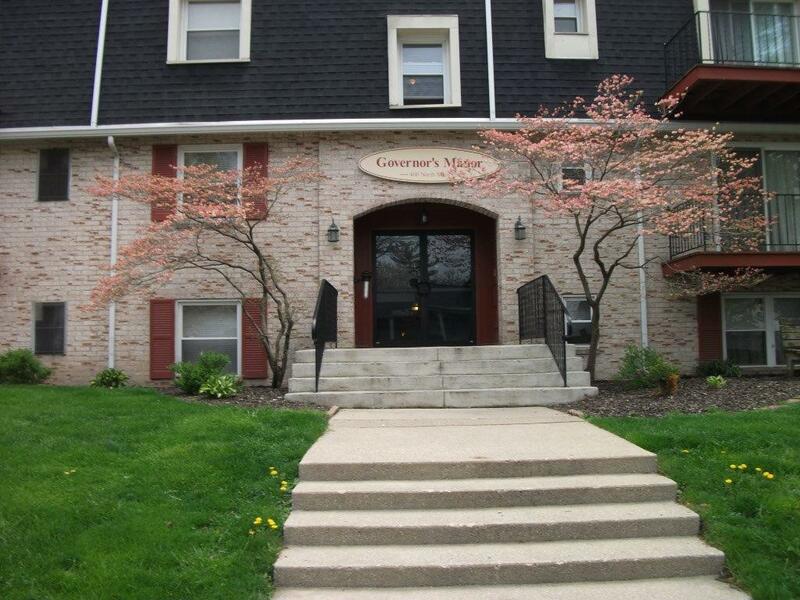 Governor’s Manor is an attractive brick building with great balconies and spacious, updated apartment homes. 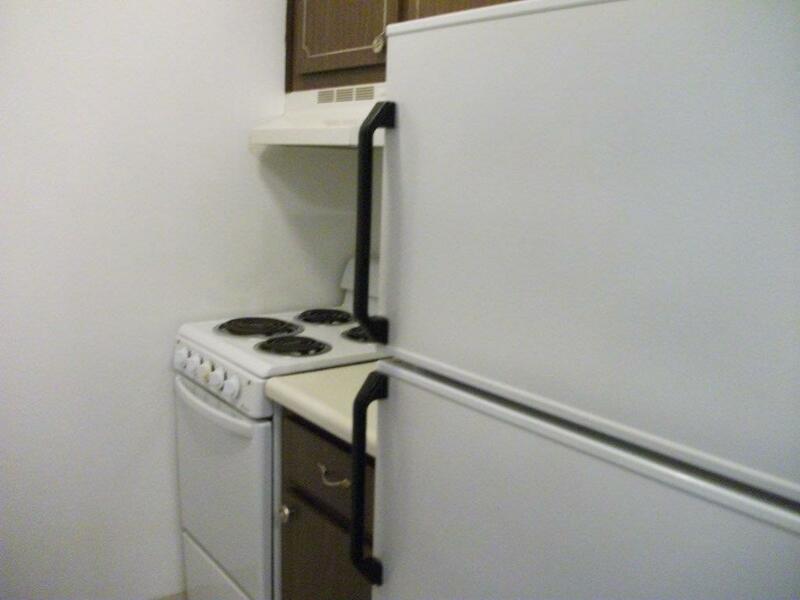 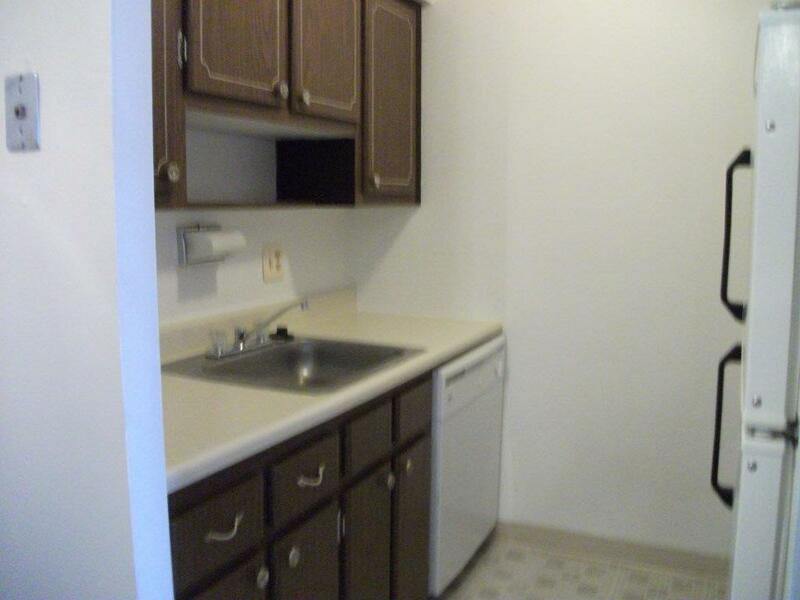 Your new home is located in downtown Fostoria and a convenient walking distance to restaurants and shopping! 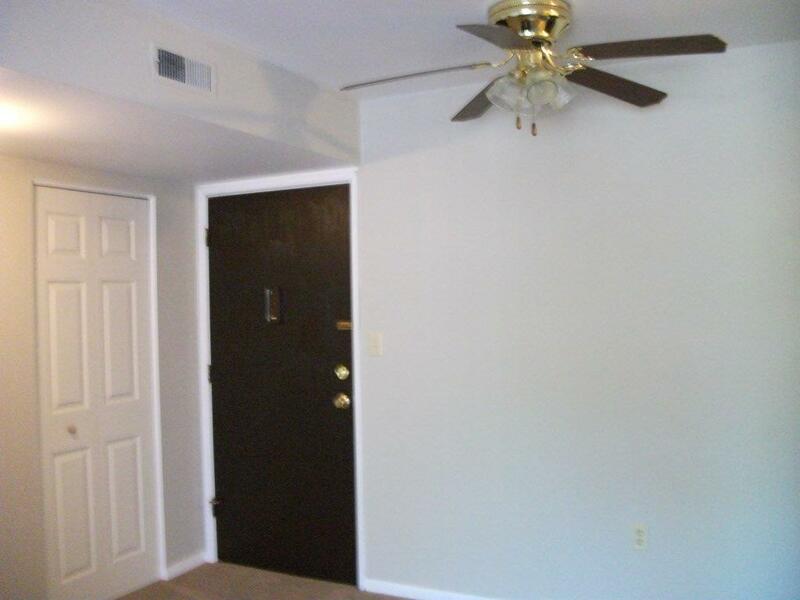 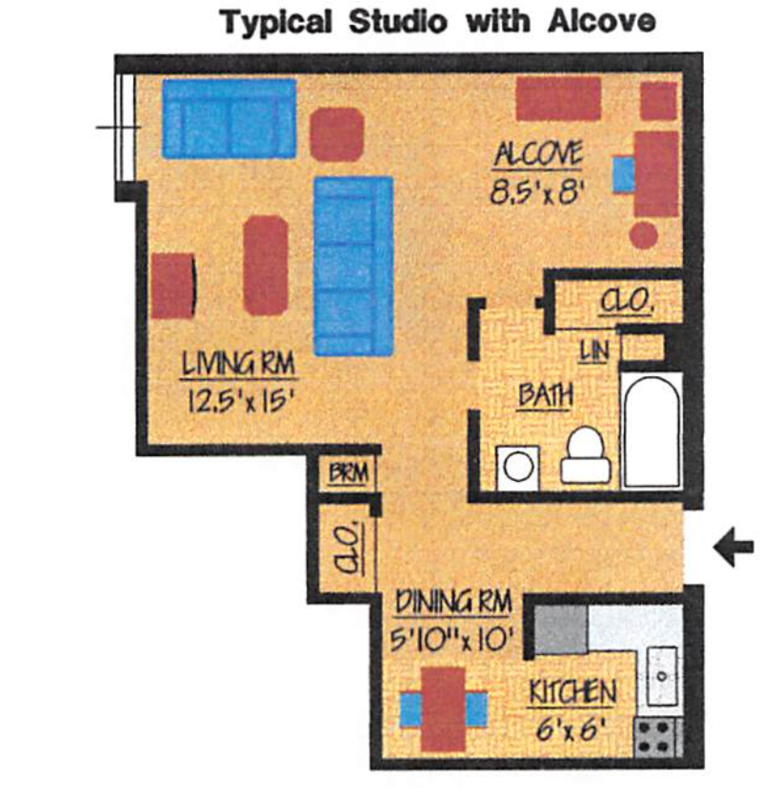 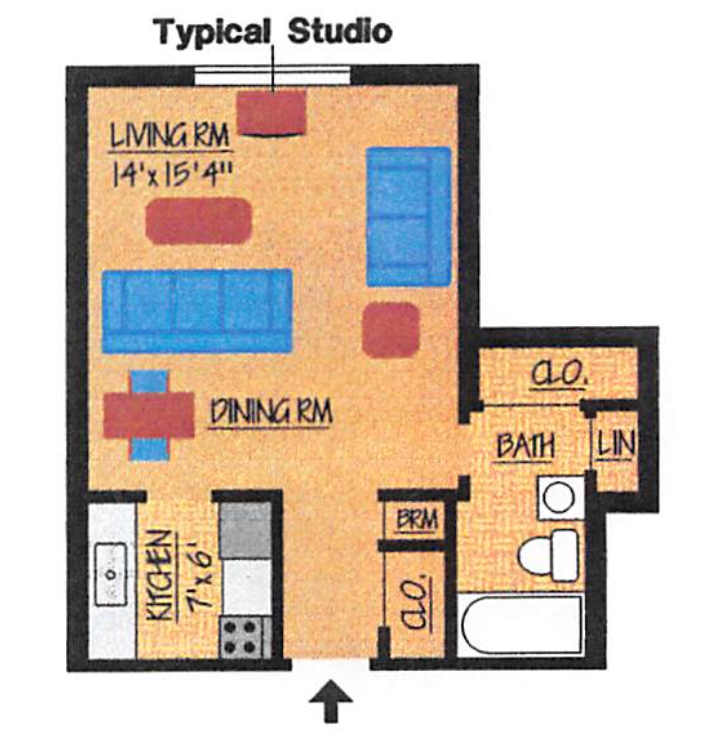 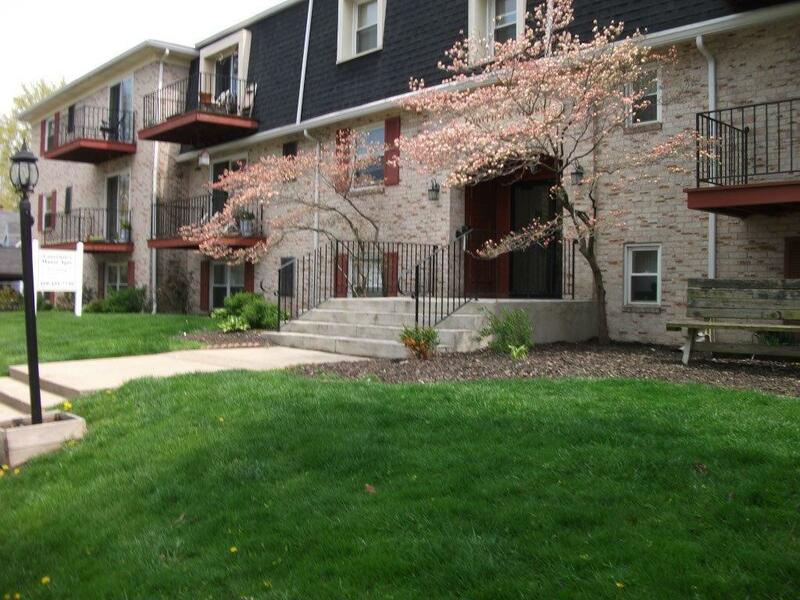 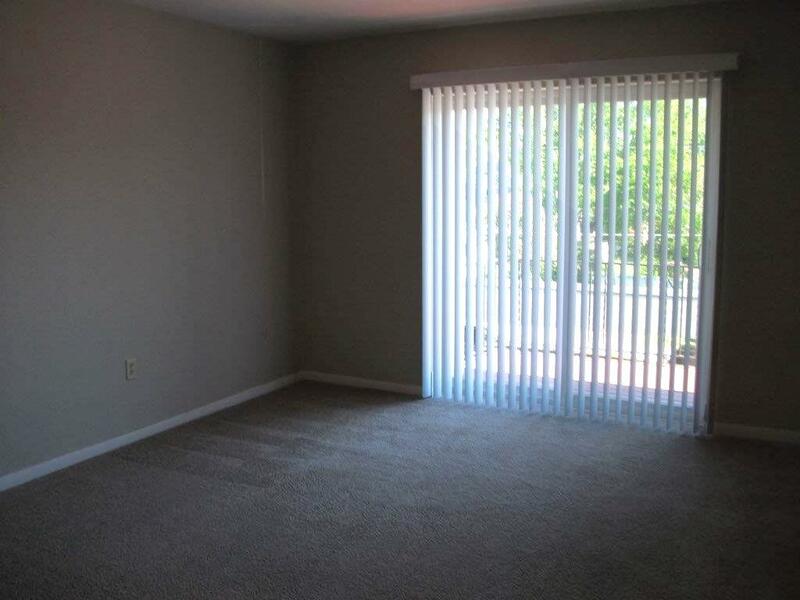 Governor’s Manor Apartments #116 Yes 2 1 1 $460 /mth Schedule Your Tour Today!